"It looks great! 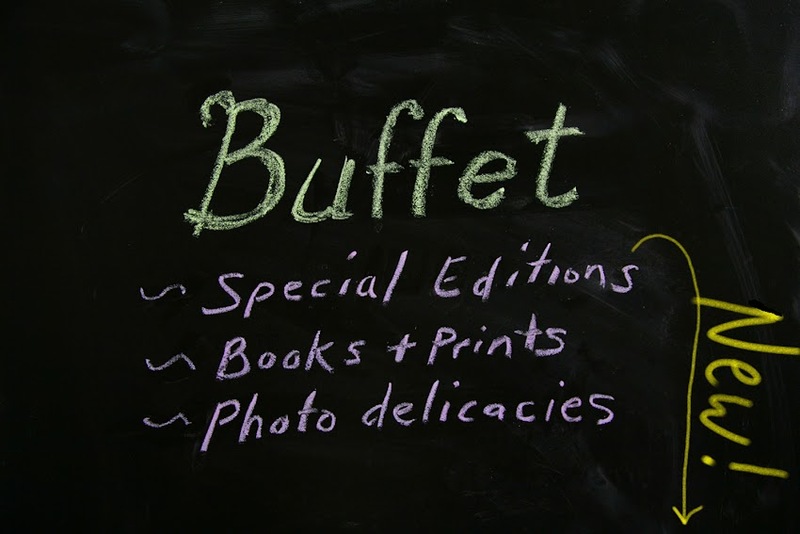 It's like a Flinstone's annual, are the jokes any good?" 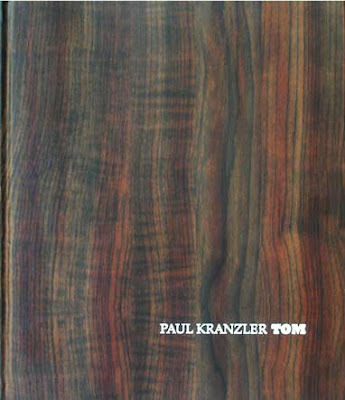 This is Paul Kranzler's second book with Fotohof. 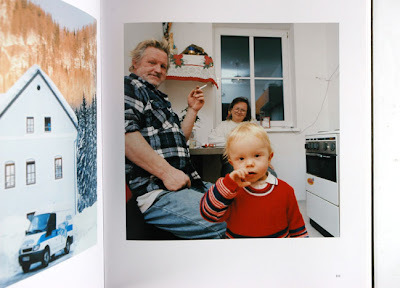 Following Land of Milk and Honey, Paul has created a very personal, intimate portrait of Tom, a young man growing up in the countryside of Upper-Austria. Paul accompanies him through the trials of puberty, the call of the army, the joys and struggles of family life and eventually the hardship of loosing the families farm and relocation. 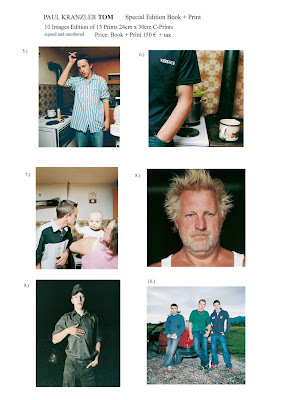 For the price of 150 Euro you get a signed book and the choice from a selection of 10 images, 24x30 cm c-prints. Get one directly from Paul, and while you are there be sure to see the rest of his excellent work. 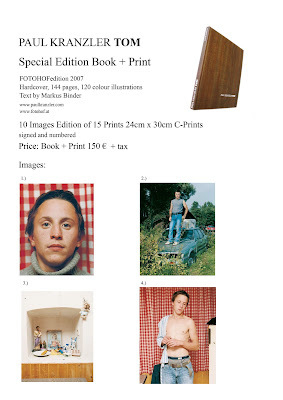 You can also still get them from Fotohof. If you are in the US, try to get one through RAM publications.